Account type Login: Password + Mail: Password so you can change the data to your own. • Attempts to deceive will be recorded and brought to the administration. All disputable situations will be resolved only if the buyer provides a video recording of the purchase of the goods. • Guarantees for accounts do not apply. If you successfully logged in to the account, it can no longer be exchanged / returned. • In case of force-majeure situations with the account (return, theft, restrictions on purchase / exchange, etc. ), you have no complaints against us. • All problems are considered only in cases of inconsistency of the description of this product. In all other cases, the seller and the buyer solves the problem only through the administrator of the trading platform. • Link a mobile number. • Bind the Steam Guard Mobile Authenticator. 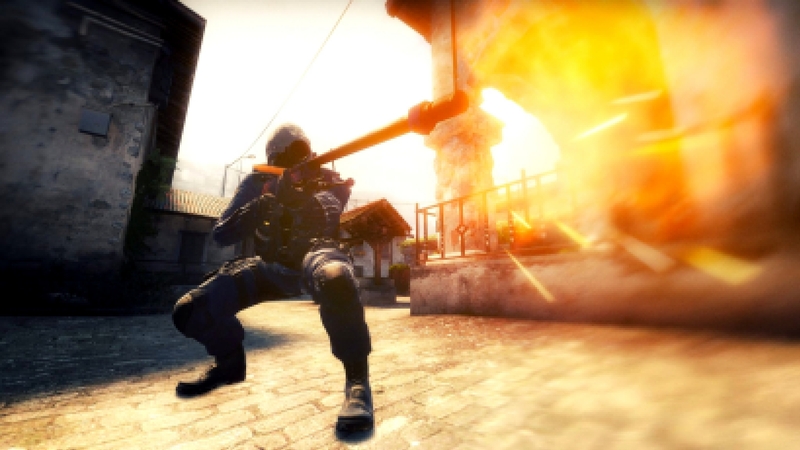 Counter Strike: Global Offensive - a team tactical shooter with a first-person view, a kind of remake of the original modification for Half-Life. The game offers teams of terrorists and special forces on all sorts of battles on a variety of unique maps in a variety of modes, a large number of authentic firearms and improved graphics compared to other game editions. 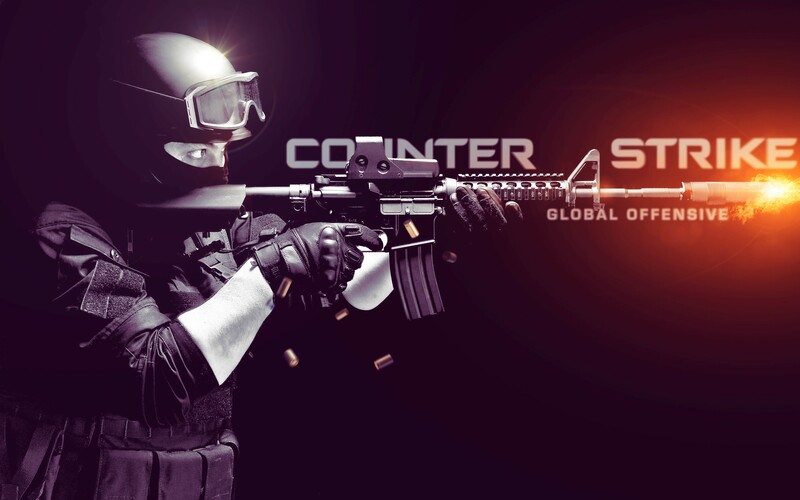 In the Global Offensive company Valve added so-called "operations" - passing at certain intervals of time game events that allow players to get medals and exclusive skins for weapons. Skins, as in Dota 2 and Team Fortress, players are free to create themselves, as well as to sell and buy them on the trading floor. In addition to creating skins, players can create their own maps. ➤ Warranty for purchased goods only at the time of sale. The further fate of the goods does not interest us. ➤ Recorded video from the moment of purchase - 100% guarantee that we will solve a problem with a problematic account quickly. ➤ All attempts at deception are recorded and communicated to the administration and other sellers (your attempts to purchase from other sellers will be blocked). ➤ If there is a claim for the quality of the purchased goods, you must inform the seller immediately after purchase. Later claims are not considered. ➤ When you click the Payment button, you automatically agree to this agreement. (if any item does not suit you - please do not buy this product).